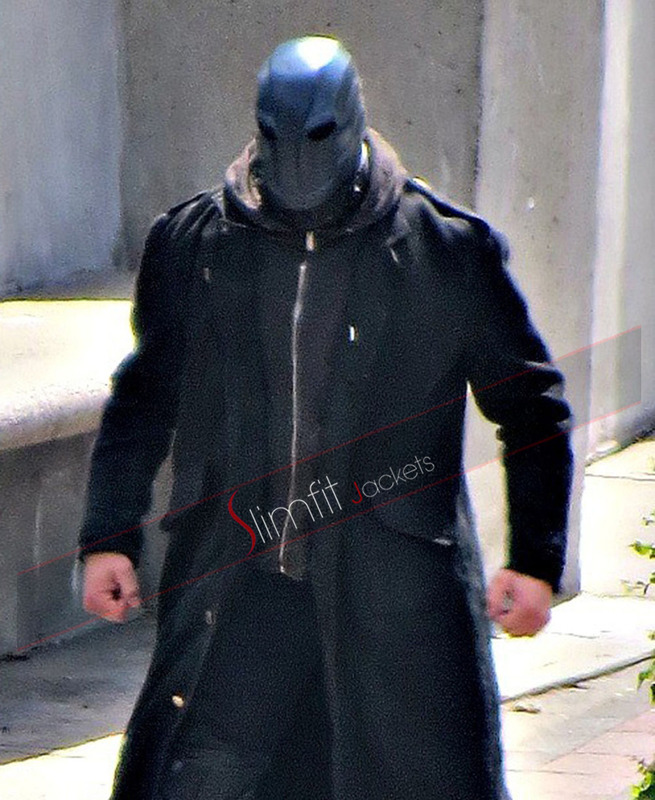 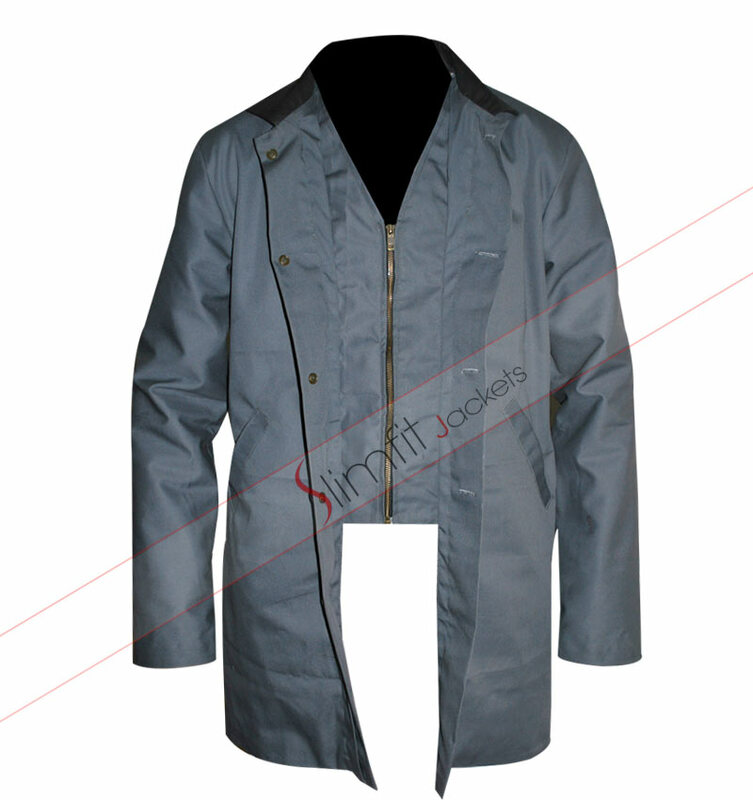 The most unique sort of outwear that can surely go with any of the styling apparel is the Walking Dead Governor Jacket. 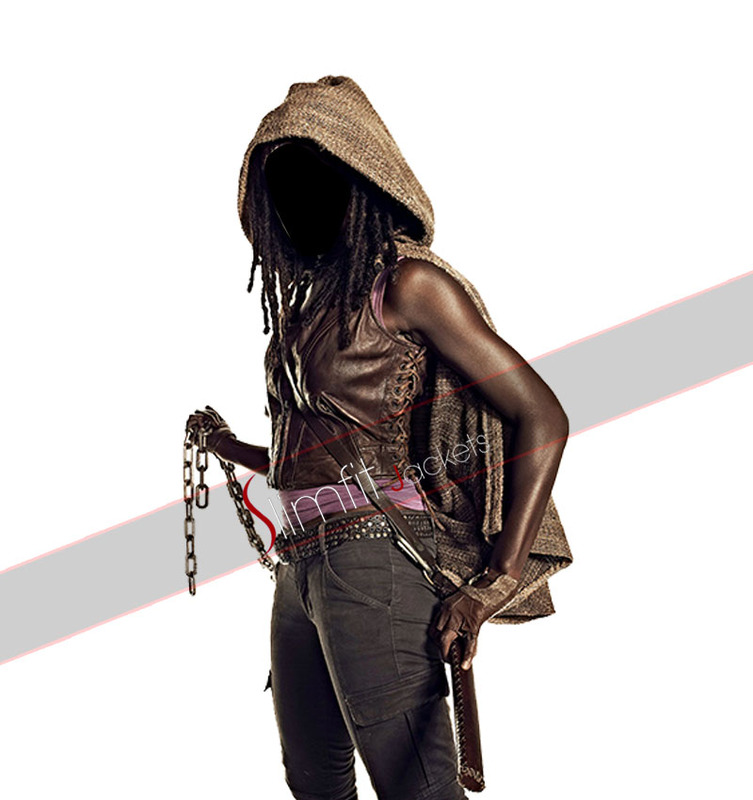 It is a replica version that is inspired from the drama series of Walking dead. 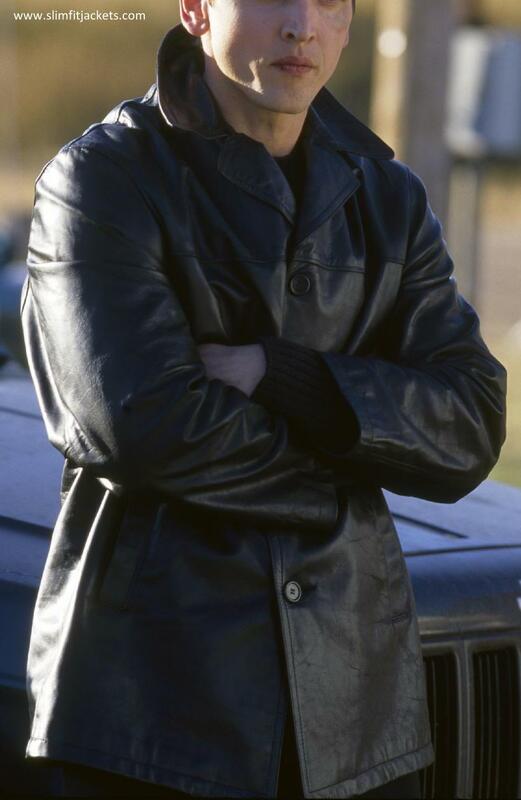 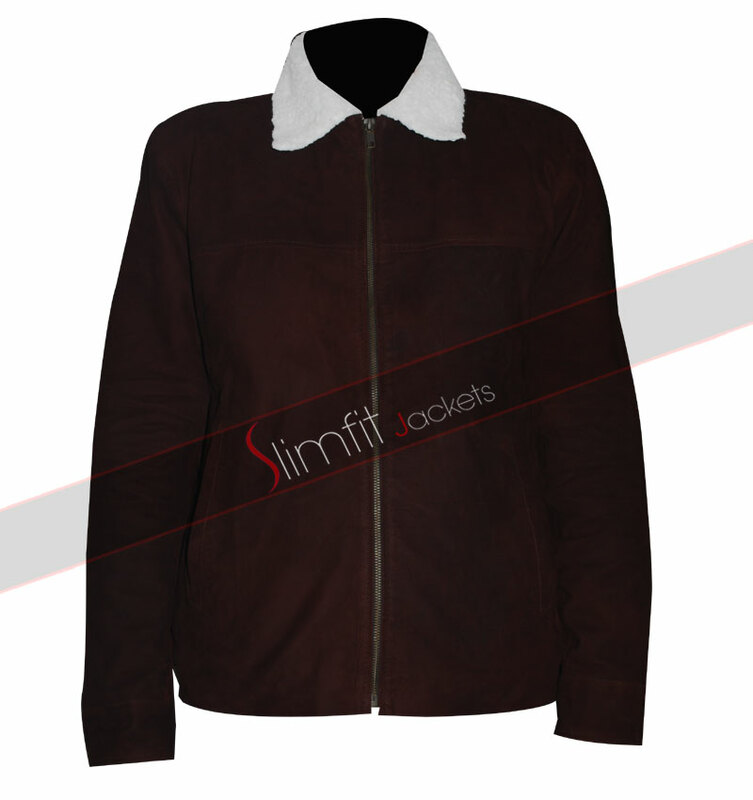 David Morrissey played the governor role that his jacket provided him the tough look. 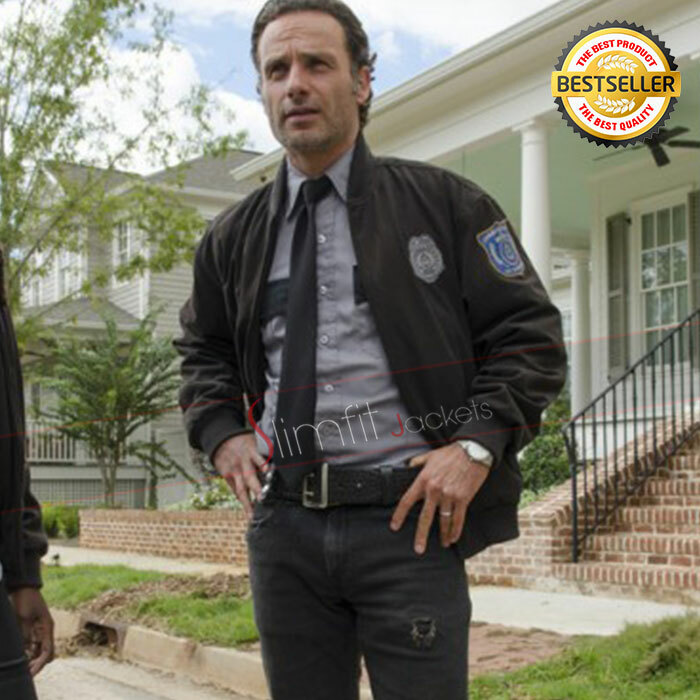 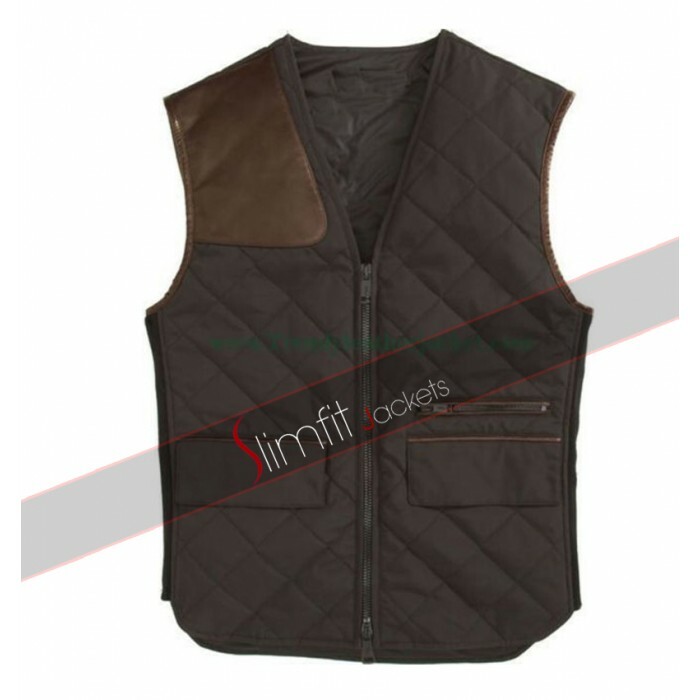 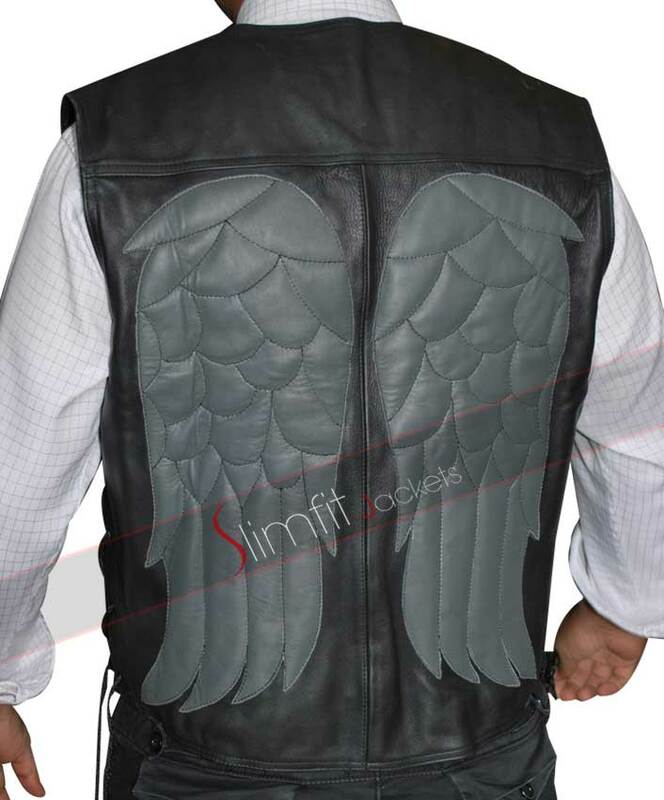 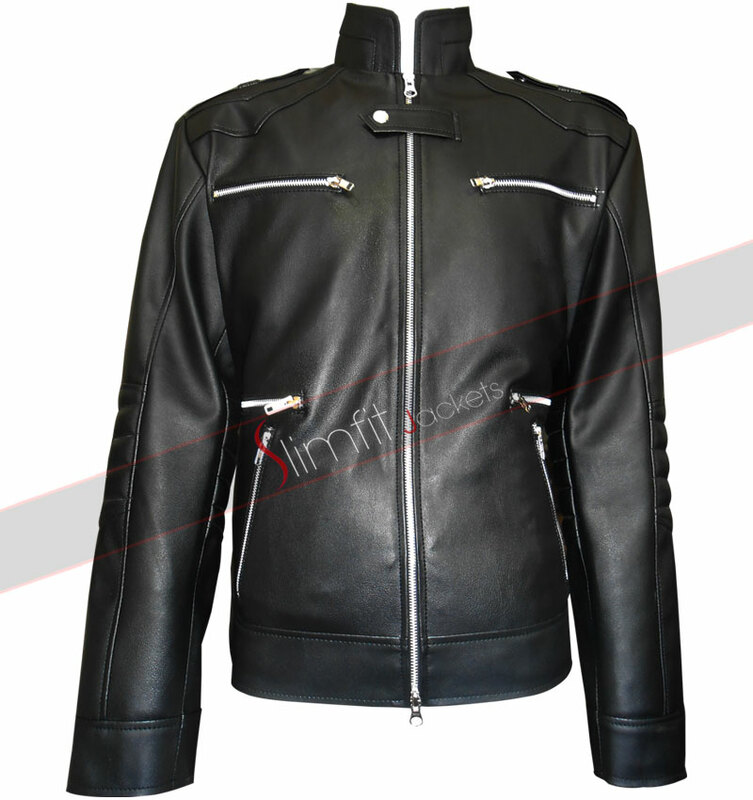 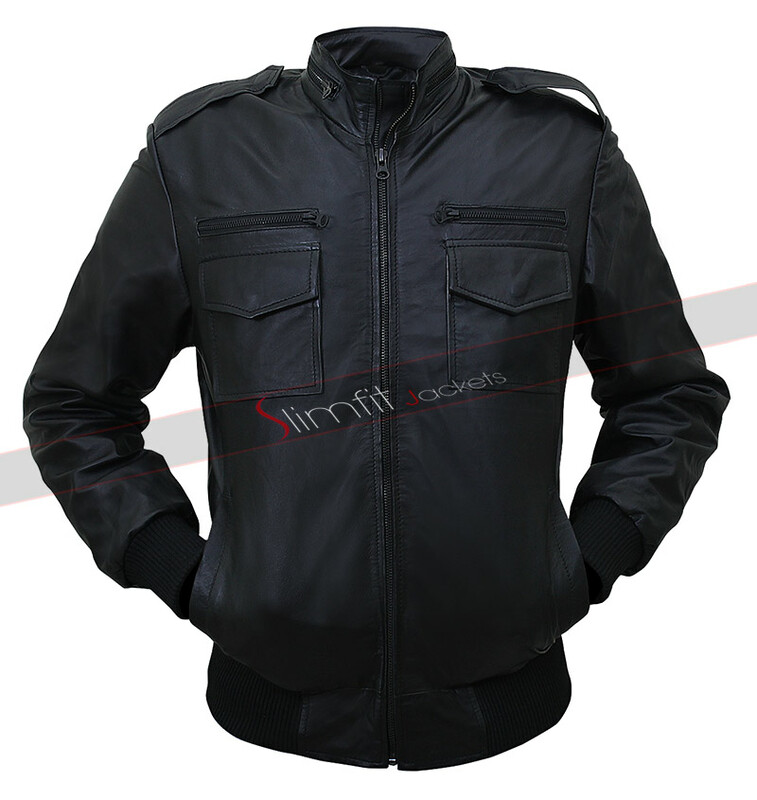 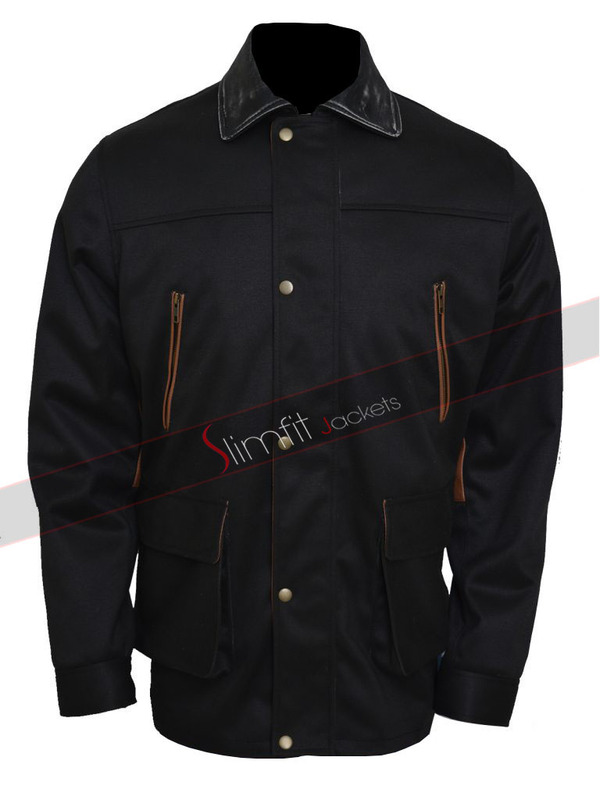 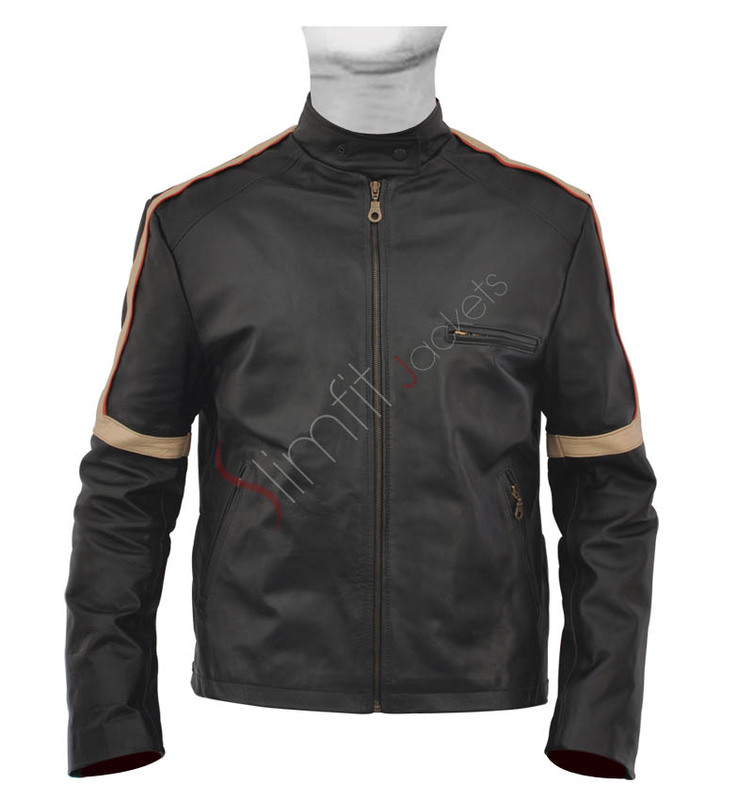 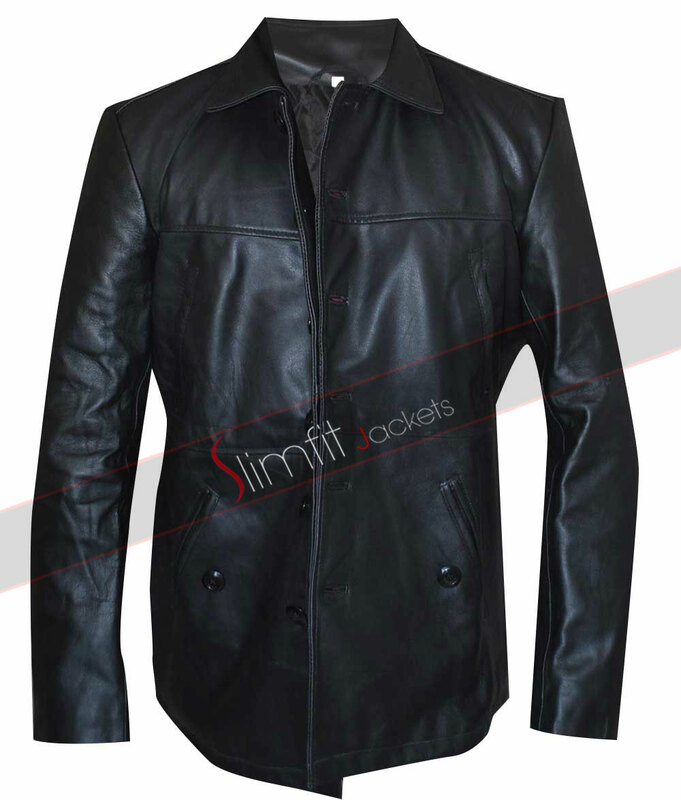 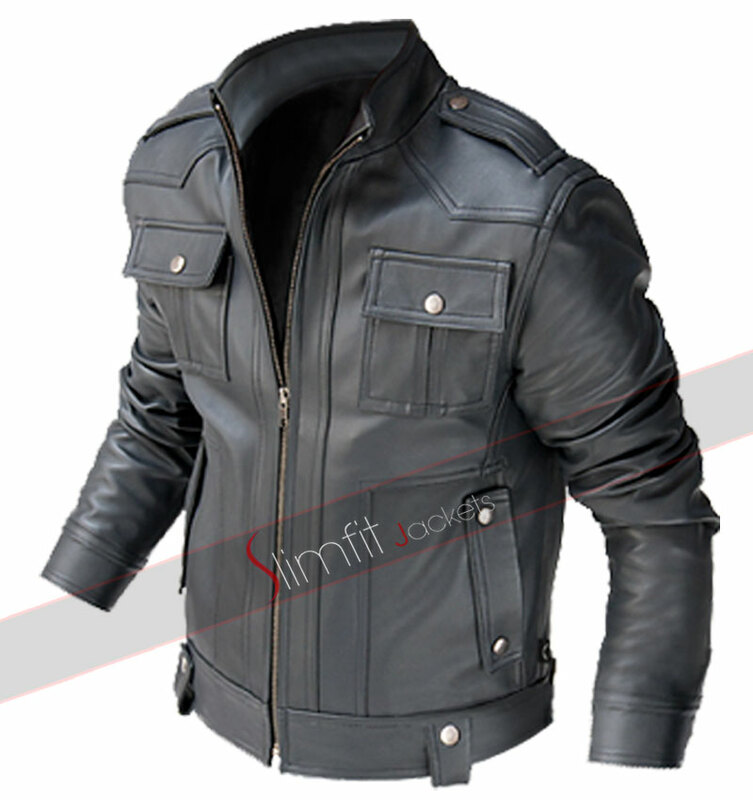 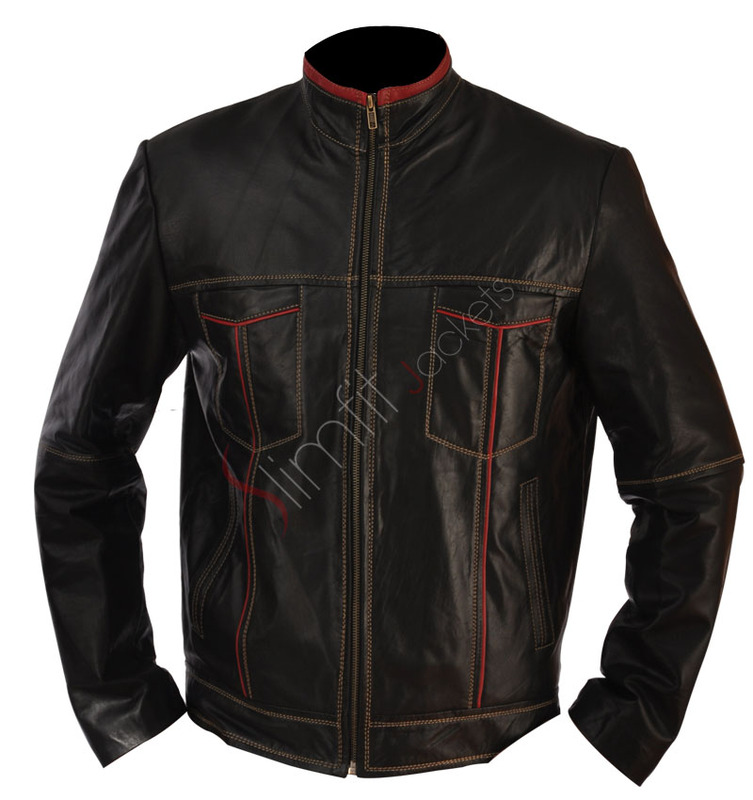 This walking dead jacket is a stylish governor jacket with perfect black shade, button closure, shirt style collar, two pockets on the front side, perfect finishing and much more. 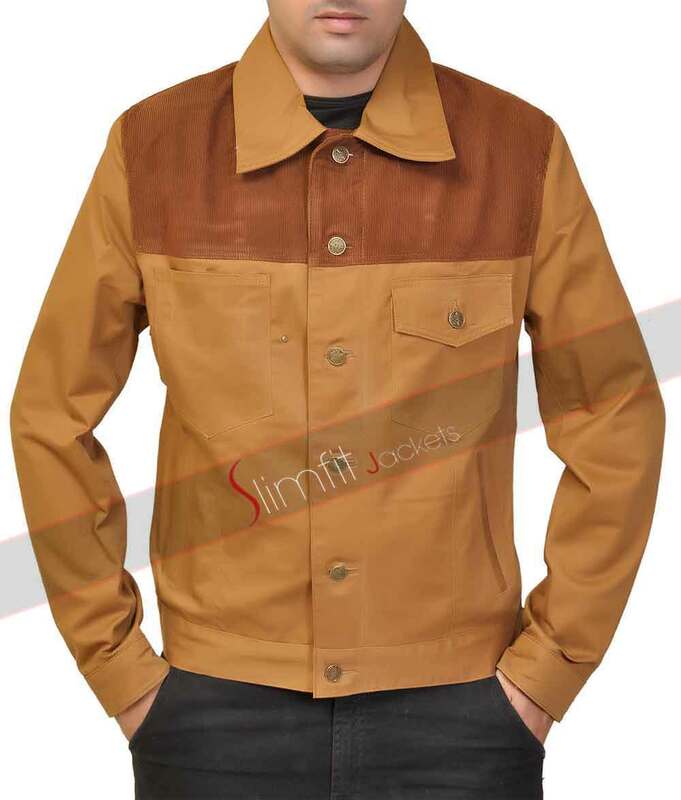 All of this combines and makes this walking dead jacket simply outstanding and the must for you. 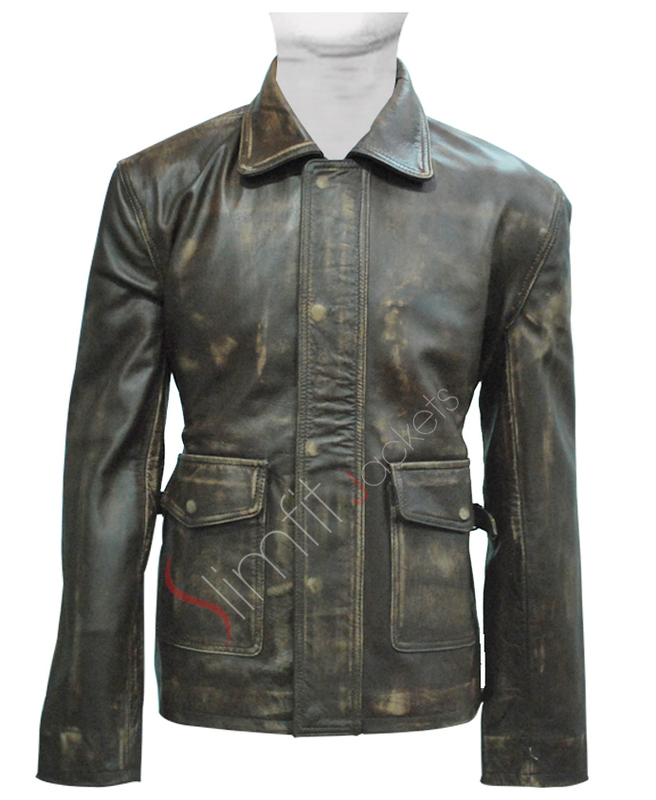 The leather finish of the walking dead jacket is even great in the governor jacket and it surely gives you a great look. 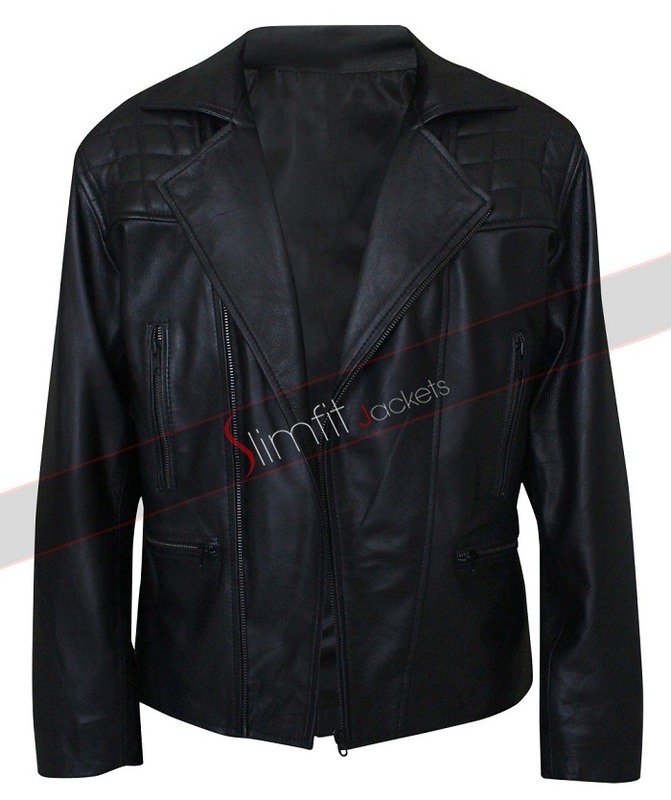 Buy this walking dead jacket and have the best look possible in any gathering you go. 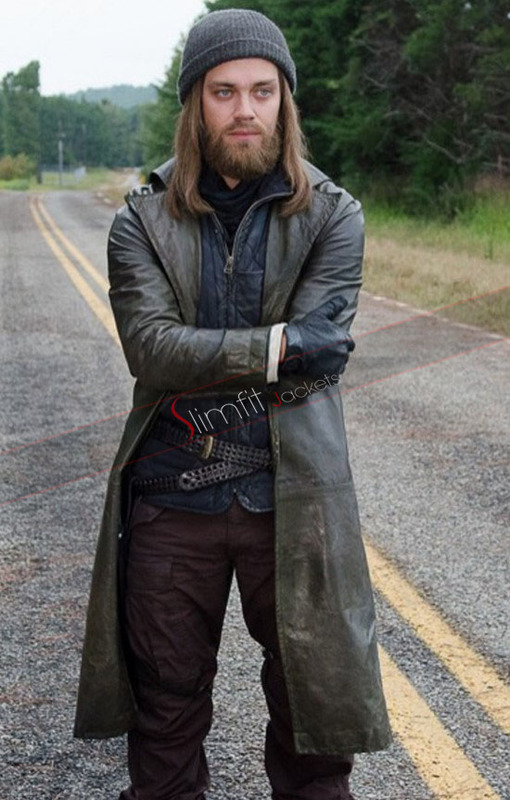 The fitting of the walking dead jacket is even out of this world because it is well tailored. 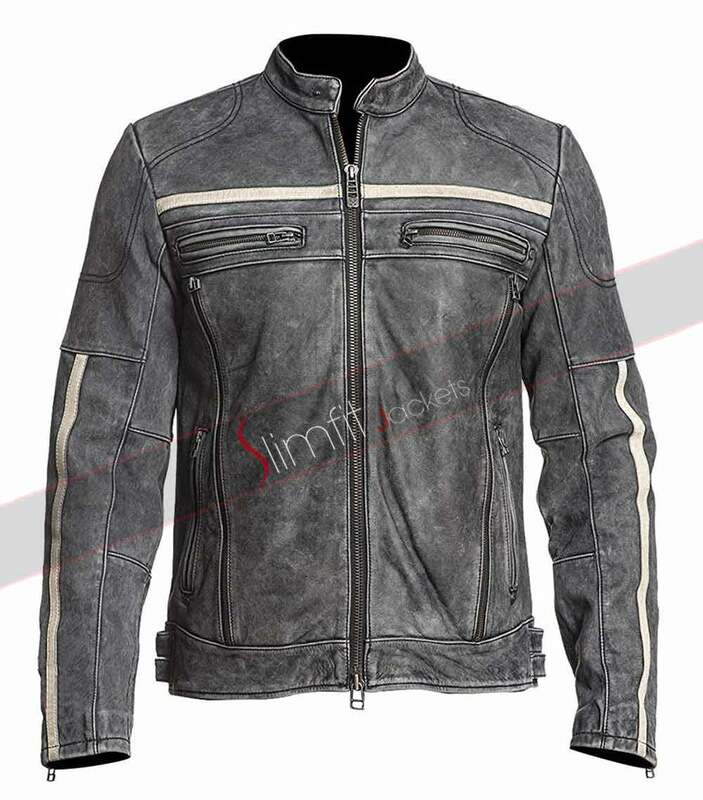 Buying this walking dead jacket is a must option for you as you cannot afford to miss this amazing piece of art.